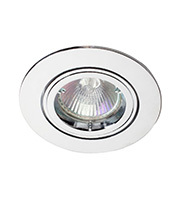 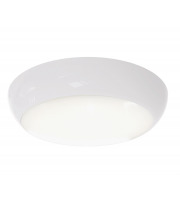 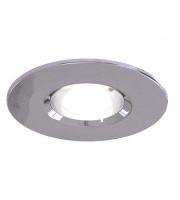 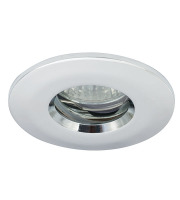 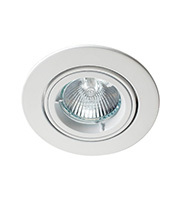 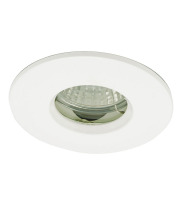 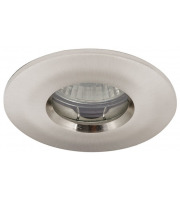 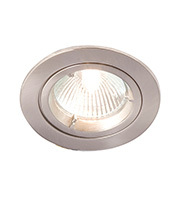 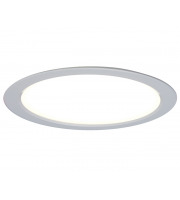 If you are seeking stylish ceiling lights to implement into your personal or professional situation then our wide range of mains downlights are certain to peak your interest. 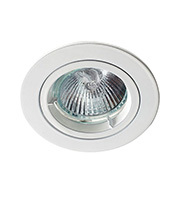 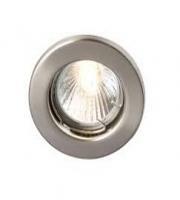 Here at Direct Trade Supplies you can buy a vast array of downlights to help light up your existing spaces. 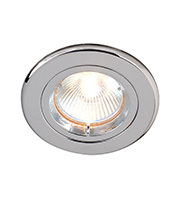 Coming in various styles with a variety of power, you are certain to find the perfect one for you. 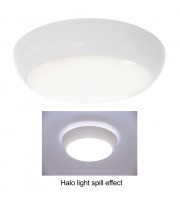 Acquiring the correct lighting can sometimes be a tricky choice, you should always take into account the following factors before finding the best fit for you. 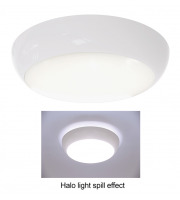 Practical factors such as size, as well as lighting power are obvious questions you need to ask; this can range from how robust your light fitting needs to be, to how powerful the beam is or whether they save you energy in the long run. 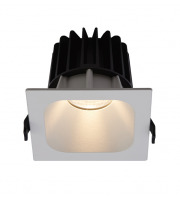 Aesthetic qualities should also be considered, the style, the model and how the lights may compliment your interior are all advised before buying. This is one of the major advantages of purchasing from our mains downlights selection, they boast a sleek and stylish appearance helping to easily slip into any showroom, modern home or contemporary office space. 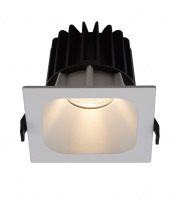 Direct Trade Supplies allows you to shop with some of the best lighting brand names in the business. 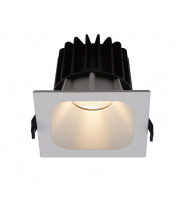 All of our lighting brands use innovative methods to cut your energy costs and stylishly personalise your area. 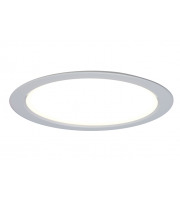 Brands such as Robus, Aurora and Saxby Lighting all feature within our downlights selection, all of which are pioneers in the lighting market and act as reliable sources for anyone looking to improve their commercial or domestic lighting. 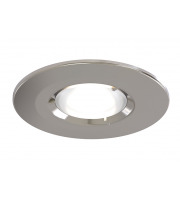 Many of our downlights feature additional details, further adaptations such as adjustable frames can aid you in finding the perfect positioning for your lights. You can also discover dimmable features which allow you to find the best lighting balance, altering the strength and weakness of the beams to fit the occasion. 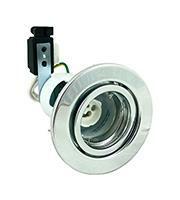 Here at Direct Trade Supplies you are guaranteed a quality product. 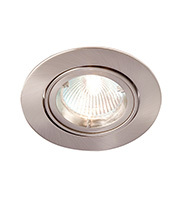 All of our lighting products have been built to withstand the test of time, ensuring great performance time and time again. 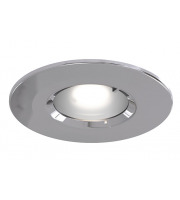 Not only will our downlights offer a functional improvement, but many are created with image conscious business and home-owners in mind, perfect for those seeking contemporary lighting to finish off a classy appearance.